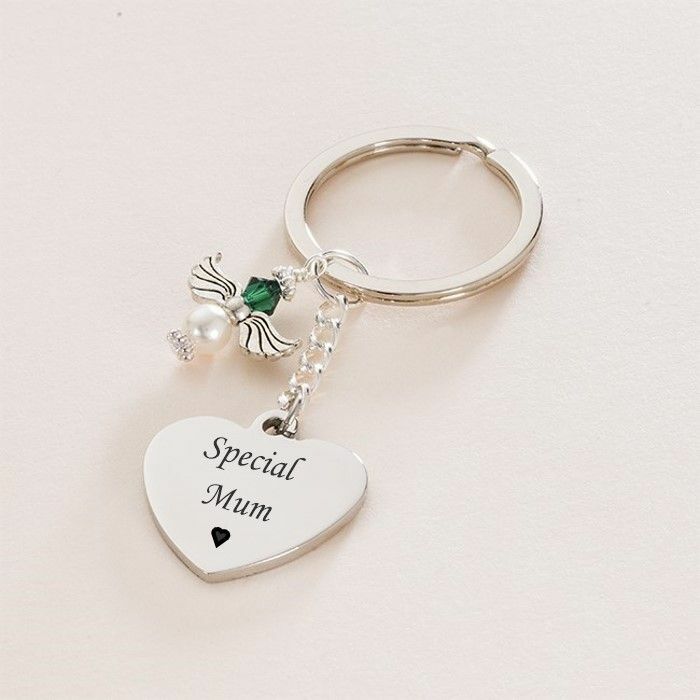 Personalised Birthstone Angel Key ring with Free Engraving. 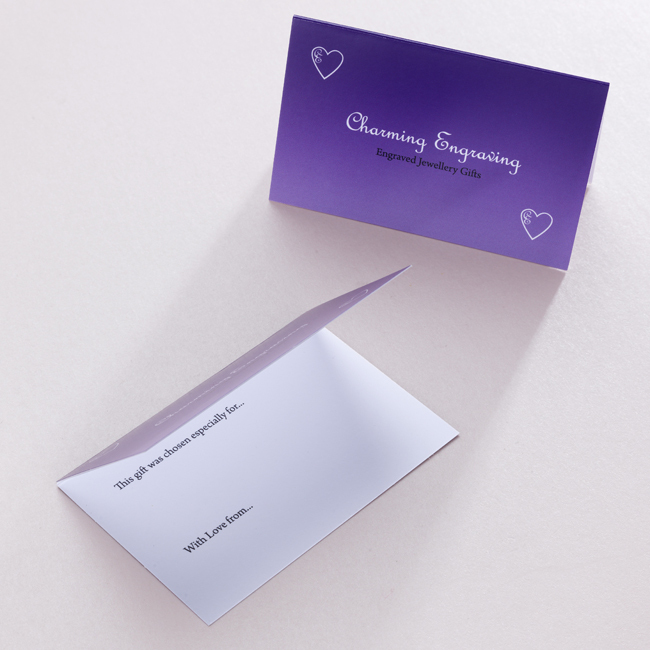 Presented in an organza gift pouch with the free gift card shown. 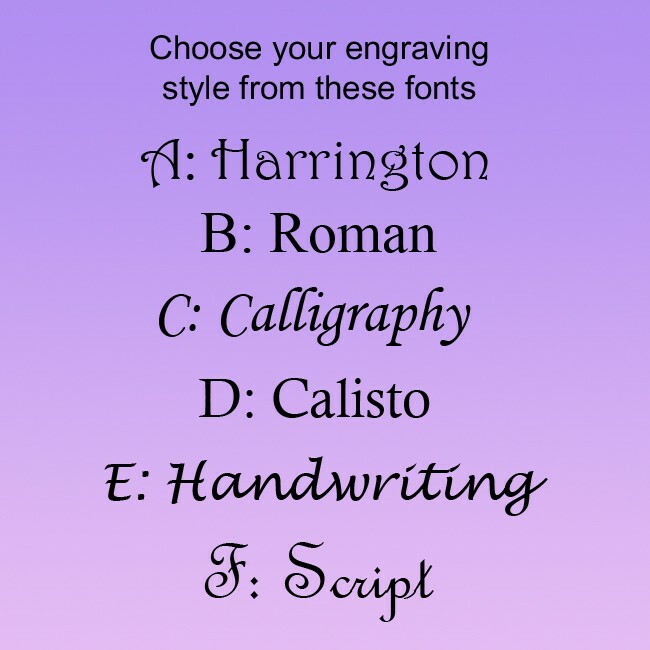 There is space inside the card for you to add your own special finishing touch. 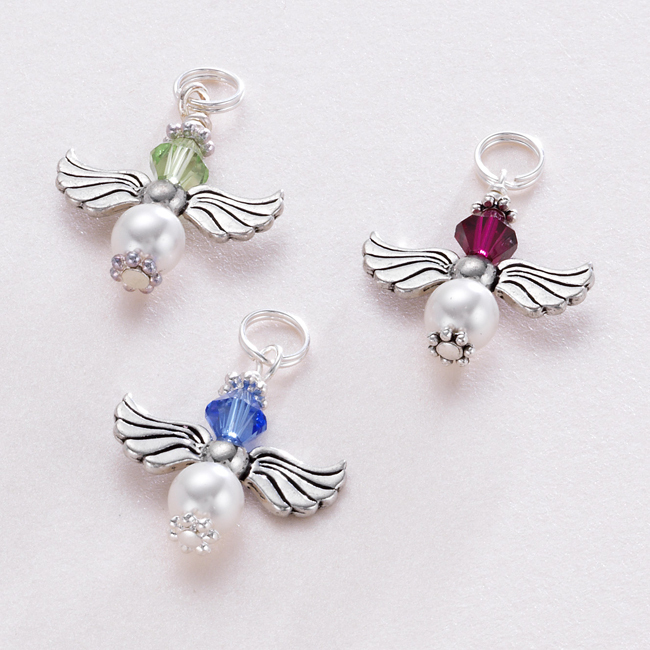 Please choose your birthstone angel from the drop down box. 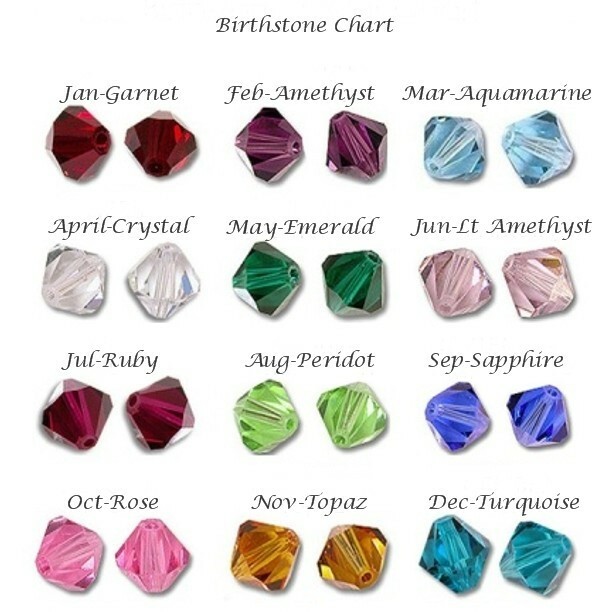 A birthstone information slip will be included with your order.